One wonders half way through this novel how the author is going to keep the reader’s interest. But she does and then some. I found it slow but the craft upheld the story so well that I kept reading. 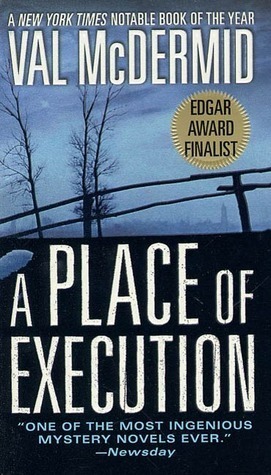 Sign into Goodreads to see if any of your friends have read A Place of Execution.